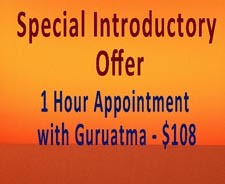 Since 2008 Guruatma taught, with great joy, over 1,800 Kundalini Yoga and Meditation 6 a.m. Study Classes at Yoga Central in Houston. Five of those years, 2008-2012, class was six days a week and even kept up by candlelight in the 2 weeks after Ike when there was no electricity! A bountiFULL, beautiful community was nurtured every morning; each student leaving class to face busy days with smiles on their faces and love in their hearts. 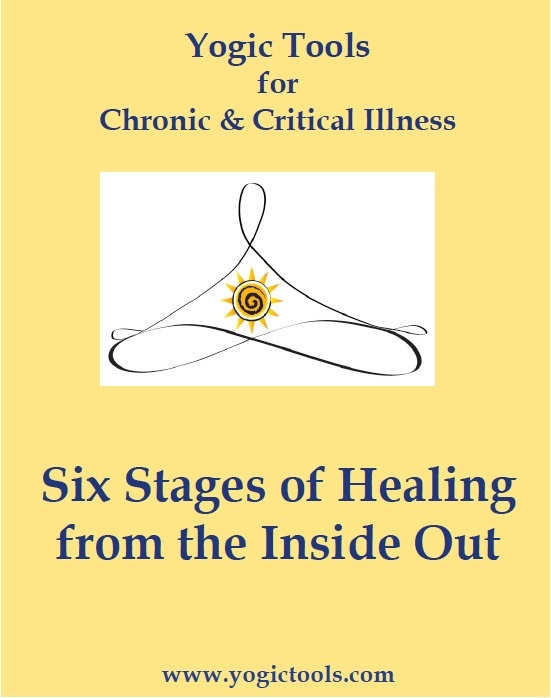 In October of 2016, Guru’s Grace moved Guruatma to a focus on her chronic/critical illness chair yoga and consulting business and the 6 a.m. class came to close.